Book Spirit Flights to Jamaica and Save Big! Jamaica’s laid-back vibe and natural beauty are iconic – so what are you waiting for? Experience this island for yourself! Spend more time relaxing by the pool or upgrade to a nice hotel with the money you’ll save when you fly with Spirit Airlines. Our flight deals to Jamaica help you travel more. In Kingston (KIN), learn about reggae icon Bob Marley at the Bob Marley Museum, his former home. Explore the nearby Blue Mountains, known worldwide for its coffee – but you’ll be surprised with the hikes, waterfalls, and sweeping vistas. In Montego Bay (MBJ), relax at Doctor’s Cave, one of the most famous beaches in Jamaica. Try fishing, horseback riding, or zip lining. Sample local cuisine, including ackee and saltfish, plantains, and Jamaican meat patties. Spirit Airlines is the perfect travel partner for your Jamaican vacation. 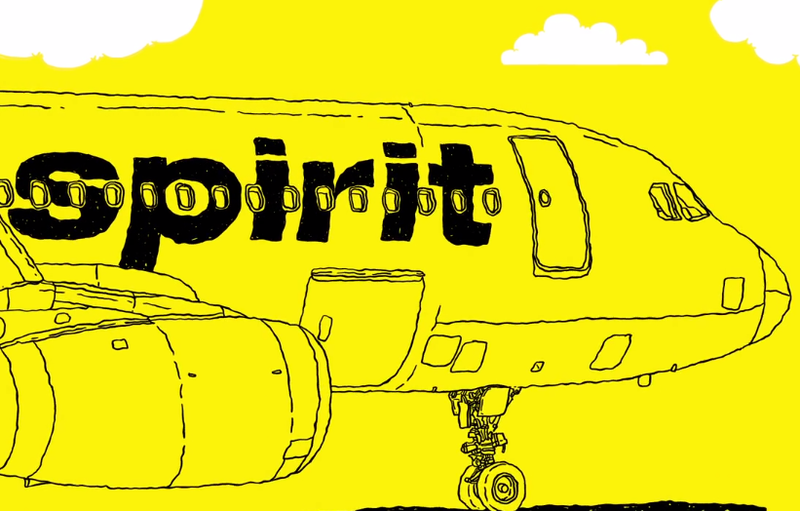 When booking your flight to Jamaica, sign up for the FREE SPIRITTM program to start earning miles every time you fly with Spirit Airlines. Not Enough? Deals for More Go! Copyright © 2019 Spirit Airlines, Inc. All Rights Reserved.